Database .NET v26 is an innovative, powerful and intuitive multiple database management tool. 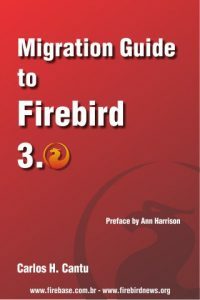 Avalerion for Firebird 3.0.4 is available. Avalerion for Firebird 3.0.4 is available. The Linux 64bit build will follow shortly. Firebird 3.0.4 MacOSX builds are now available.